Weâ€™ve noted it many times before. Authors love Sea Island, GA, real estate. They come here to channel their inner muse, relax by the shore and celebrate their latest, published works. There are also those occasions when they stop by to share their expertise with island residents who are hoping to have similar careers of their own. Such is the case this October when two talented writers will be on the island for a few days’ worth of workshops. The duo actually has more in common than just an appreciation for the written word. If you havenâ€™t guessed or heard by now who they are, allow us to share the news. It is John Tinker and Ronda Rich. Both have impressive media careers of their own and they collaborate on projects too. So fans can expect to see each of them during the a fore mentioned events. 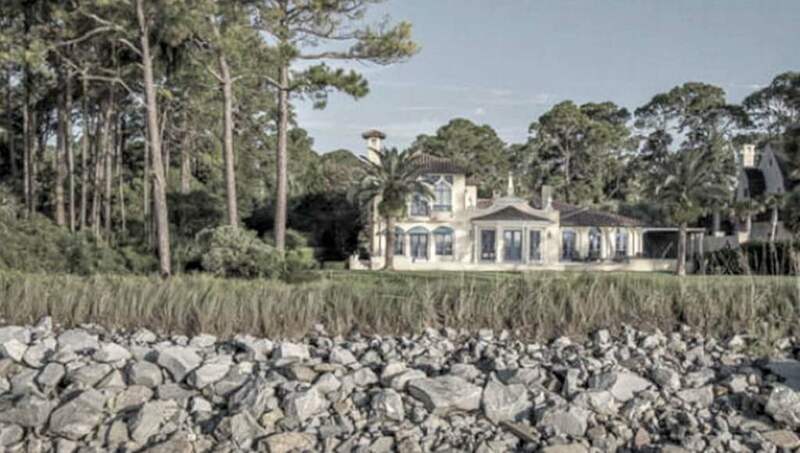 When they come in the fall, theyâ€™ll be staying in a section of Sea Island that our real estate agents know very well. Itâ€™s the resort and we can set the creative coupleâ€™s interested fans up with lodging for the weekend. There are many vacation homes in the area that will put people within close proximity of the event venue. Among them are condos, townhomes, cottages and single-family dwellings. The events begin the evening of the 8th and officially end before lunch on the 10th. Meals are not included but there are divine places to eat on Sea Island. Our real estate agents have eaten at many of them, including those within a short distance of the workshopsâ€™ locations. Consequently, we can share where to find the best mint juleps, shrimp and grits to those visitors hoping for an authentic, Sea Island meal in between classes. To find out more about the authorsâ€™ expected visit and make arrangements to stay nearby, please contact DeLoach Sothebyâ€™s International Realty.